Is it a good time to buy property in Shanghai China? You may say it is crazy to buy Chinese properties esp those first-tiered cities like Shanghai, Beijing, where the expectation of price drop just seems to take hold. Probably people should wait for some time before the market gets clear where it will be going. Not everybody has that patience. I have been helping a client dealing constantly with lease disputes. I found that due to lack of basic legal knowledge, tenants can find themselves in very unfavorable position. Property Title dispute in China: should I take the action to quiet title? As a relatively young country with the concept of rule of law, China has a long way to go before building itself into a ripe rule of law state. In the fundamental field of property laws, there are too many controversies over many legal issues that may well vex a smart mind. Sell Chinese properties: what to do with the mortgage loan? Though you may think otherwise of Shanghai property market, many people are starting losing confidence and thus selling their properties in China. The biggest sale is made by Asia No. 1 tycoon from Hong Kong, Li Ka Shing. 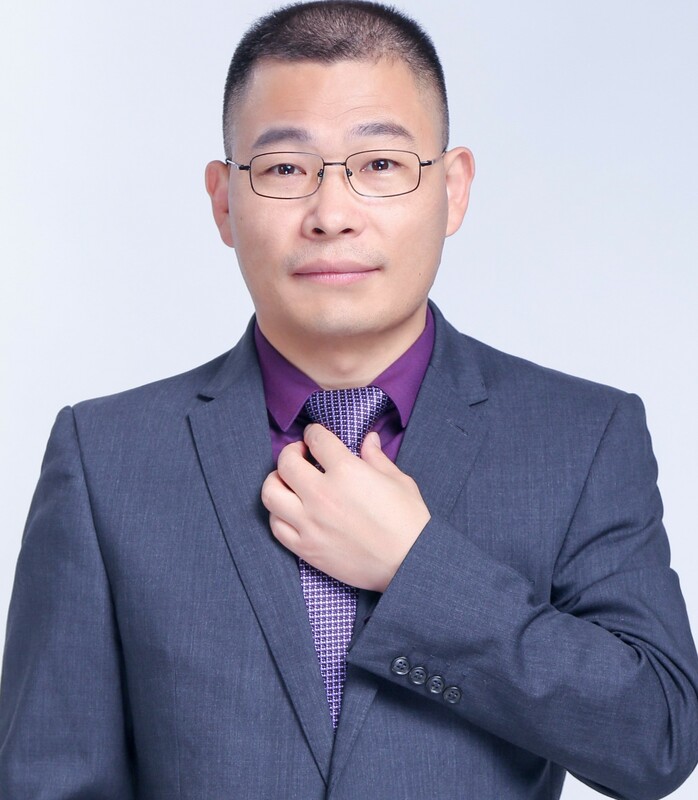 He has sold several properties in Shanghai, indicating that he sensed a turning point to be coming soon. China real estate market:how firm the hell it is? I cannot help asking this question. With the view to standing in line with central government with respect to stabilizing property market, Shanghai government unveiled its rules in implementing the order issued by China cabinet on Feb 26 this year. News on ifeng.com had it that property prices in Wenzhou have seen a 40% drop off its peak prices in the year of 2010.